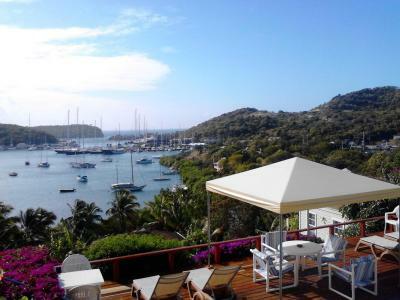 Lock in a great price for The Ocean Inn Antigua – rated 8.9 by recent guests! 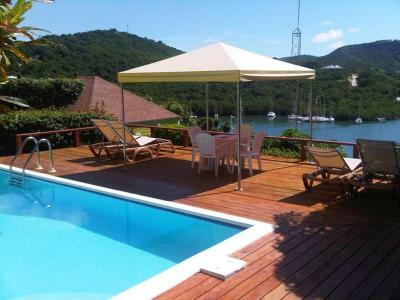 The Ocean Inn Antigua is located in English Harbor Town and offers an outdoor swimming pool and a fitness center. 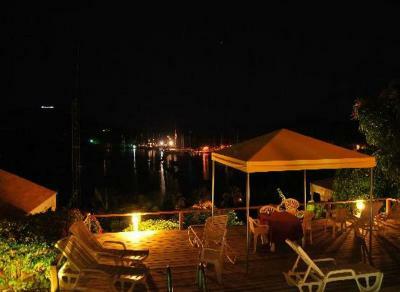 Additionally, guests will find free private parking and free Wi-Fi access. 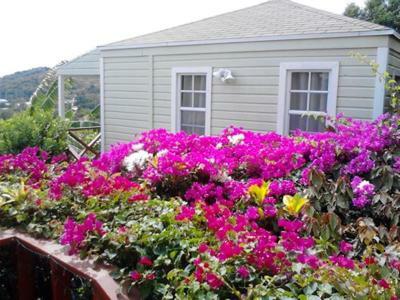 The air-conditioned rooms at The Ocean Inn Antigua have a shared bathroom with a shower. 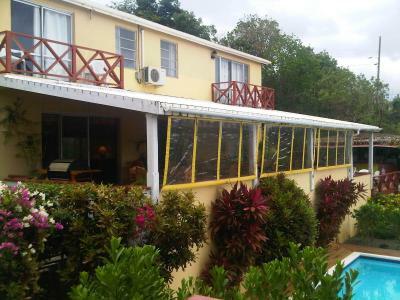 The property has an on-site bar and is located within a 10-minute drive of a variety of restaurants, bars, and a supermarket. 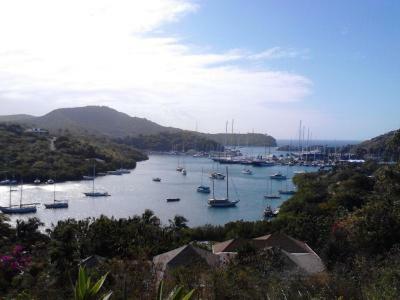 Jolly Harbor, Half Moon Bay, and St. John’s are all located within a 40-minute drive. 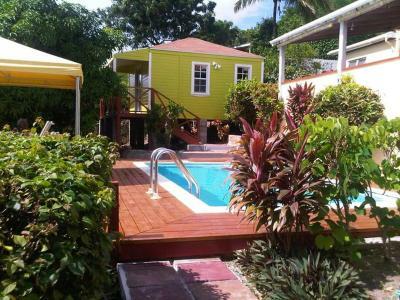 VC Bird International Airport is 30 minutes away by car. 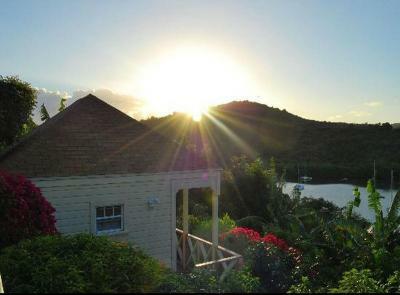 When would you like to stay at The Ocean Inn Antigua? 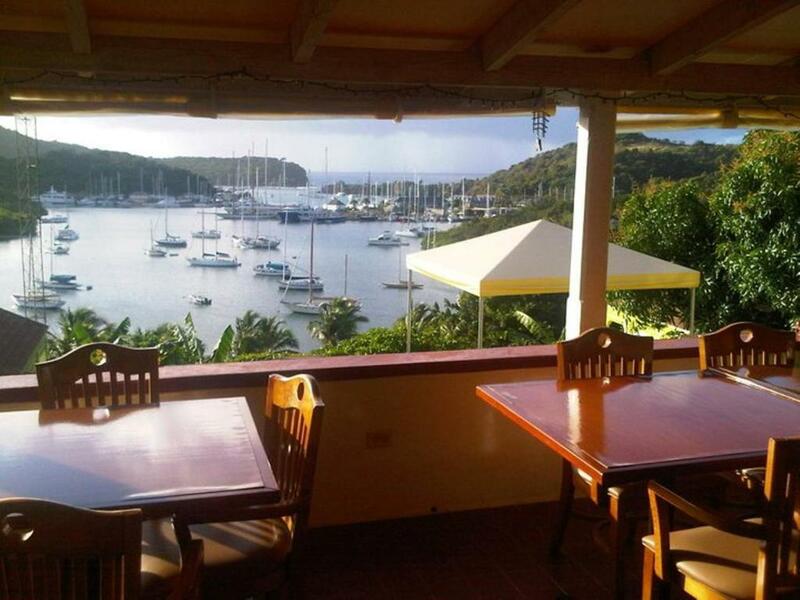 House Rules The Ocean Inn Antigua takes special requests – add in the next step! 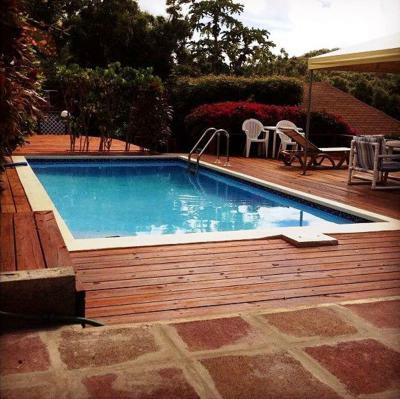 The Ocean Inn Antigua accepts these cards and reserves the right to temporarily hold an amount prior to arrival. The rooms and facilities are not brilliant. It needs money spending on it. It would be 'cheap and cheerful' but it isnt cheap! 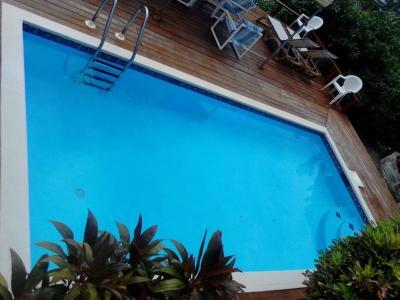 The manager was extremely friendly and accommodating.